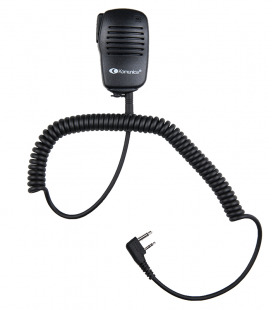 Compatible con: MOTOROLA HT750, HT1250, HT1250LS, HT1550/HT1550XLS, MTX850/MTX850LS, MTX8250/MTX8250LS, MTX950/MTX9250, GP140, GP320/340, GP328/338, GP360/380, GP640/650, GP680, GP1280, PRO5150, PRO9150… etc HYTERA TC Series: TC-980 TETRA MTP-810 EX. 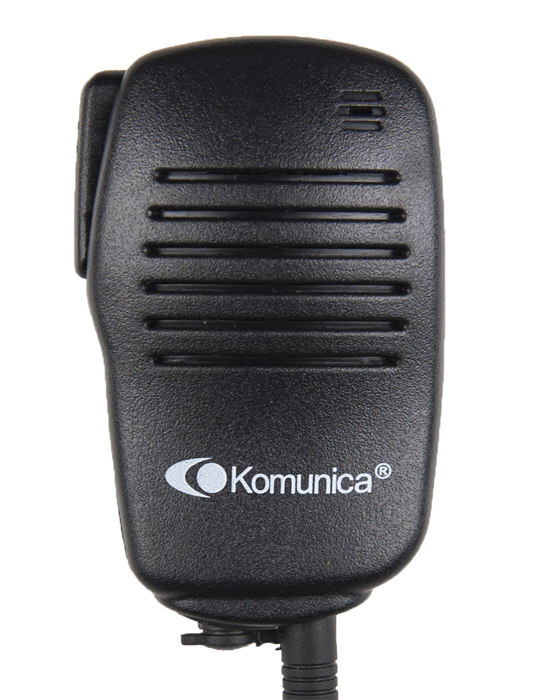 Compatible con: VERTEX / YAESU VX-351, VX-210, VX-210A, VX-150, VX-160, VX-180, VX-241-246, VX-350, VX410, VX451, EVX531, VX230/260/454, VX-420/427/351/354… etc. 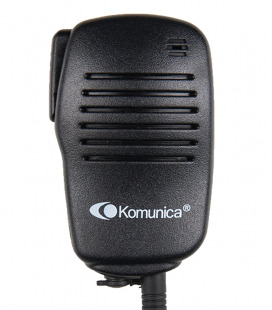 Micro-altavoz compacto compatible x Icom IL (2P) ICOM IC-F3G, IC-F3GS, IC-F4G, etc.